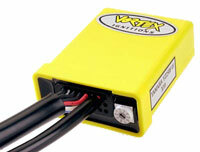 The VORTEX X10 CDI is the smallest and most Powerful Programmable CDI available. 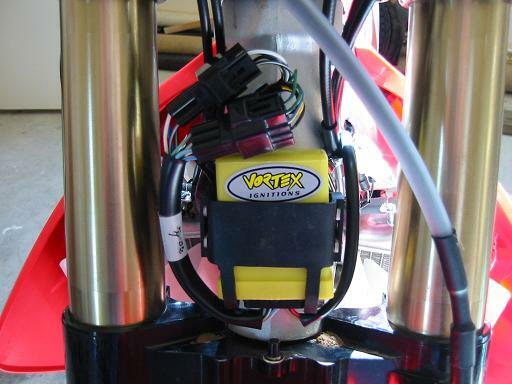 The X10 CDI allows the user to select up to 10 different power modes as easily as adjusting clickers on your suspension. 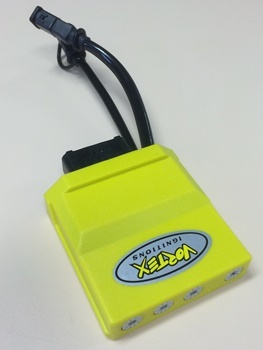 With the advent of X10 technology this unit can be programmed with up to 10 High Resolution 3D Maps. This give the user the option to select from a range of power settings and customise the engines power delivery to suit a variety of rider styles, different track conditions, fuel octane levels or engine configurations. 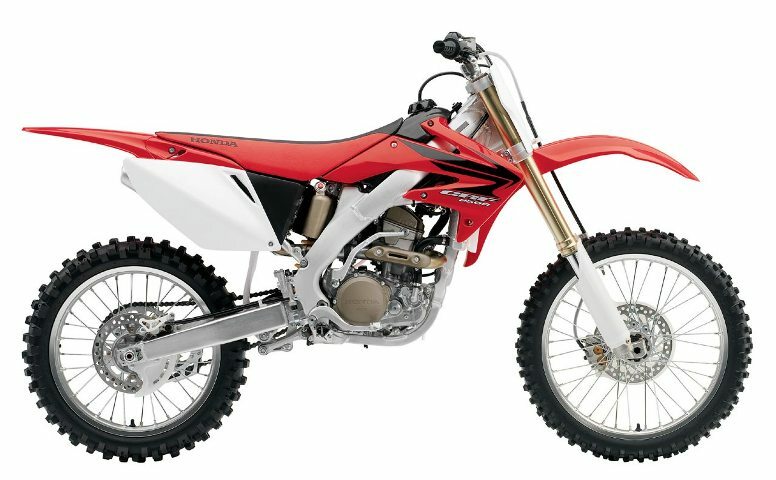 In addition the rider can change power modes dynamically via a Handlebar Switch.